Under her writer hat, Affa won the 2018 Alice Award...see? Contact via affatheeditor(AT)gmail.com or telephone mobile 0417116569. If no answer, send a text. Home of Affordable Manuscript Assessments and Editing Service. Does your manuscript need a fairy godmother? Send it to AFfa now! up to 5000 words = $25.00. Affa reckons you can't get much more affordable than that. Click Self Quote for details. Click here for Formatting, payment, prices, FAQS and other important stuff. Affa is open for business. Email Affa now or call 0417116569! 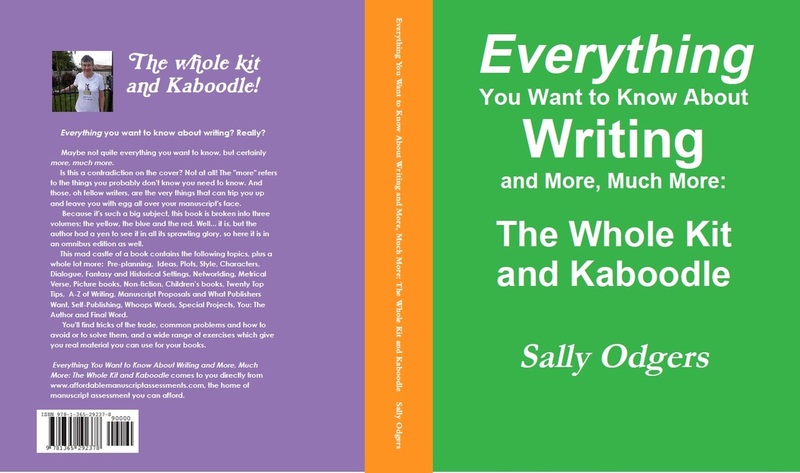 manuscript assessment - editing - mentoring - writing workshops- authors' tools - manuscript appraisal - proofreading - e-books - help for self-publishers - anything else? Just ask! Stop Press! An exciting new opportunity from a friend of AffMssAss is on offer at the Market Genius page. Check it out! Affa offers gift vouchers for anyone who'd like to gift an assessment or edit to a friend or relative. These can also be given as raffle prizes or Secret Santa gifts. See more under the Gifts and Vouchers tab.